A buyout will have dire consequences. Analysts are urging Sembcorp Industries to drop its reported privatisation plans for its struggling subsidiary Sembcorp Marine, warning that a buyout deal will just spell trouble for the conglomerate. Lee Yue Jer, equity analyst at RHB Research, noted that SCI will get more value for its shareholders’ money if it sinks more funds into its utilities business rather injecting cash into struggling SembMarine. “Sembcorp’s capital is better deployed in global utilities. Long-term returns are much more visible in power-hungry countries than in the clouded offshore industry,” he said. Lee added that it would be better for SembMarine to stay listed, as it will enjoy more funding sources if it remains a public company. “We note that a placement of SembMarine’s shares would have a similar effect of recapitalising the company, whereas a privatisation would cut off a source of equity capital as well as raising financing costs in its public debt,” Lee said. 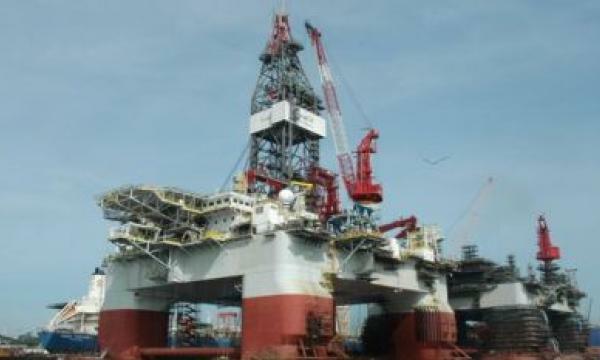 Meanwhile, Lim Siew Khee, equity analyst at CIMB, said that SembMarine will only drag SCI down because of the challenging offshore market, coupled with the feared bankruptcy of Sete Brasil and the threat of back-to-back rig contract cancellations. “We see SCI taking SMM private as a negative move as it will strain its own balance sheet and cap the growth potential of utilities. The uncertainty that surrounds the bankruptcy and potential impairment charges for Sete Brasil rigs could be the biggest deterrent to SCI taking SMM private for now, in our view,” Lim noted.